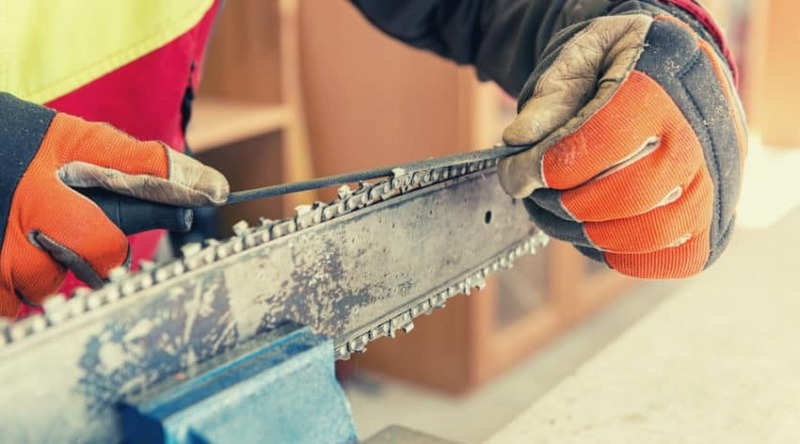 A chainsaw is one of the best tools you could have at hand for taking care of outdoor chores around the house, to use on a farm or ranch, or in your work on a construction site. 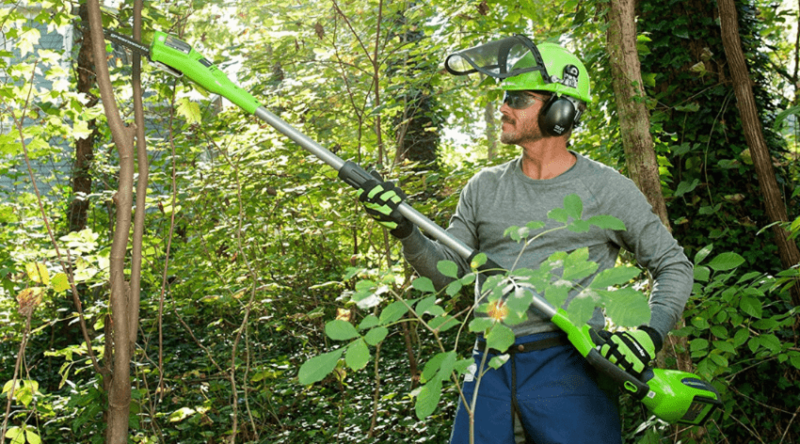 It’s also a helpful tool when you have an emergency, such as storm damage and you need to do something about that fallen tree. 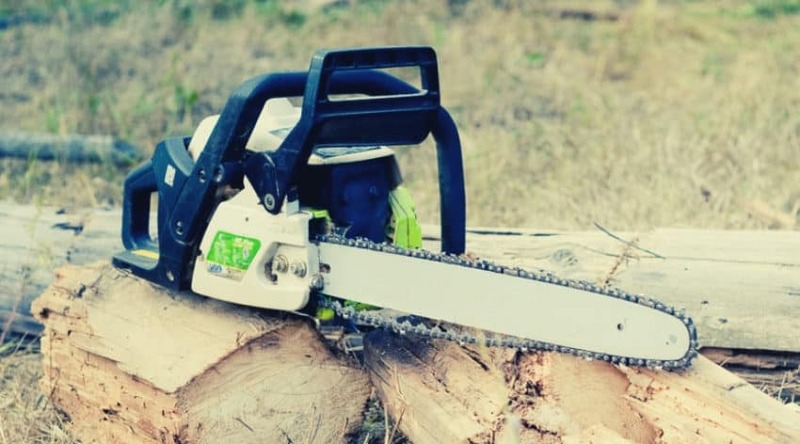 In addition to choosing the right chainsaw for the job, you also need to choose the right brand of chainsaw for you. 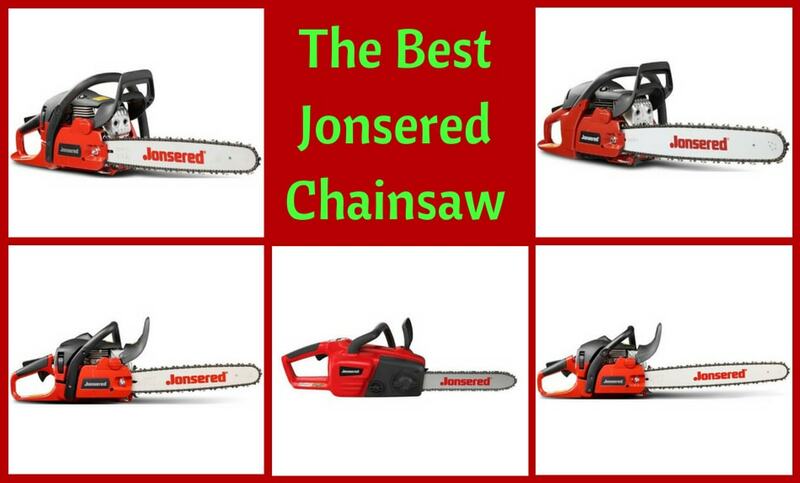 When you’ve decided that Jonsered is the way you want to go, you’ll have to sort through a handful of options to pick out the best Jonsered chainsaw. 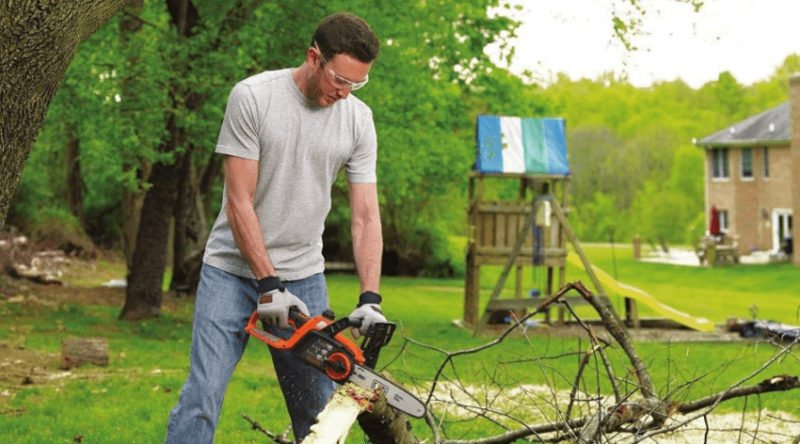 To do that, you need to know what’s out there, and what customers have said about the Jonsered chainsaws they bought. 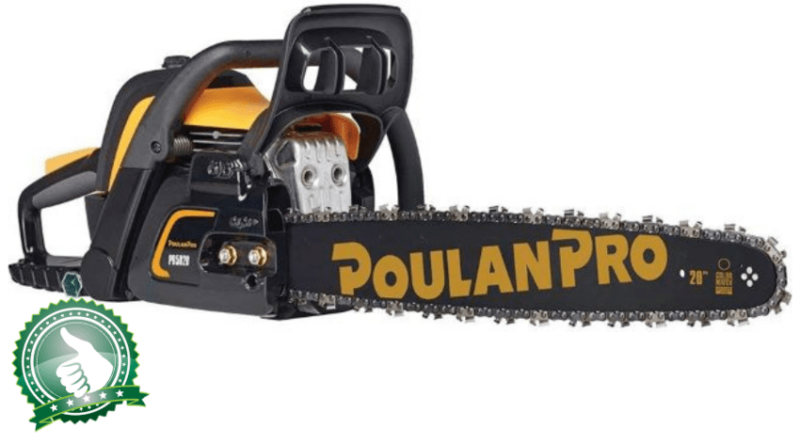 It’s also good to know a little about the brand itself, and what you can expect from one of the company’s chainsaws.